“As we look to Europe’s future, we need to equip ourselves with an ambitious, shared agenda for how we can use learning as a driver for unity. Education is key because it is education that equips us with the skills we need to become active members of our increasingly complex societies. It is education that helps us adapt to a rapidly changing world, to develop a European identity, to understand other cultures and to gain the new skills one needs in a society that is mobile, multicultural and increasingly digital.” with these clear words, Tibor Navracsics – European Commissioner for Education, Culture, Youth and Sport, addressed the delegates of the first European Education Summit during his opening speech. The event -hosted by Commissioner Tibor Navracsics- was held in Brussels on 25 January 2018 under the Bulgarian presidency of the Council of the EU and gathered more than 450 participants. 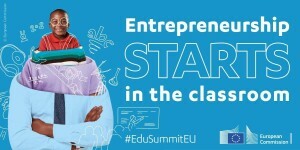 Education ministers, practitioners, stakeholders and business leaders were invited to discuss how to lay the foundations of the European Education Area for an innovative, inclusive and values-based education. 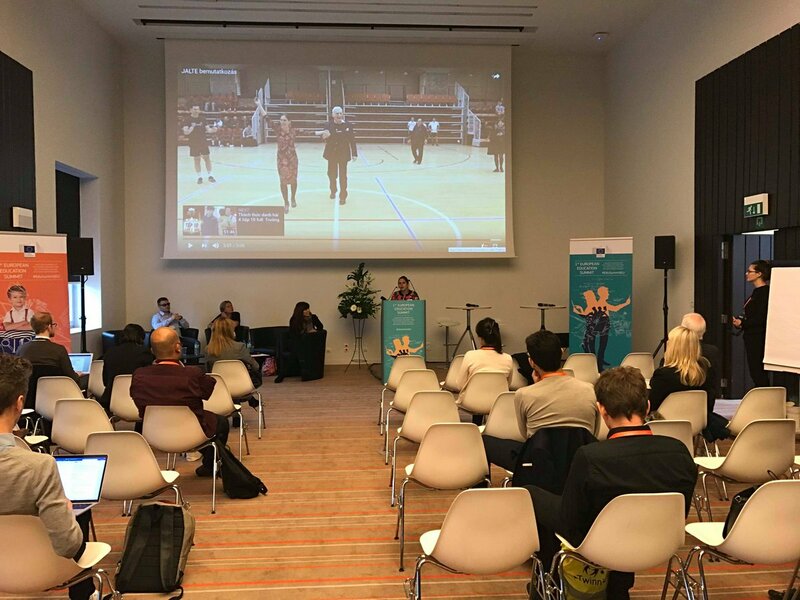 Thierry Zintz, EOSE President, and Stephen Studd, EOSE Director of Development, attended the event in order to learn about the latest trends in EU policies education as well as to voice and position the sport and physical sector needs and potential in this special field. what competences will be needed for the decades to come. 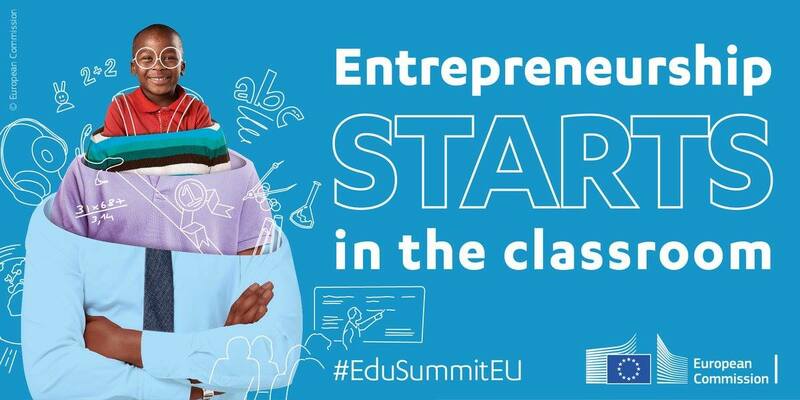 The Summit explored how to capture the latest knowledge and insights into education and how to turn our aspirations into a reality, as it is only through education that citizens can be equipped with the skills to actively contribute to today’s societies. 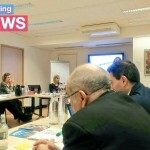 This reflection took place in the context of work towards a European Education Area, which will make mobility a reality for all, create a network of European Universities and promote lifelong learning. Building on the conclusions of the Summit, the Commission will present further initiatives in spring 2018. These will include proposals on the mutual recognition of diplomas, language learning, a quality framework for early childhood education and care, a European Agenda for Culture, and a new EU Youth Strategy. It is part of our DNA to initiate new perspectives on workforce development and so we warmly welcome this new EU initiative. 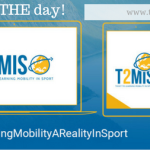 At EOSE we believe that the sport and physical activity sector can be an active contributor to the European Education Area, in particular in investing in learning mobility and the recognition of the soft and smart skills acquired through sport. Indeed it was interesting that a specific workshop session was organised at the Summit promoting the use of sport in this way, using sport to engage, providing an environment for people to grow and develop – this is education and personal development. 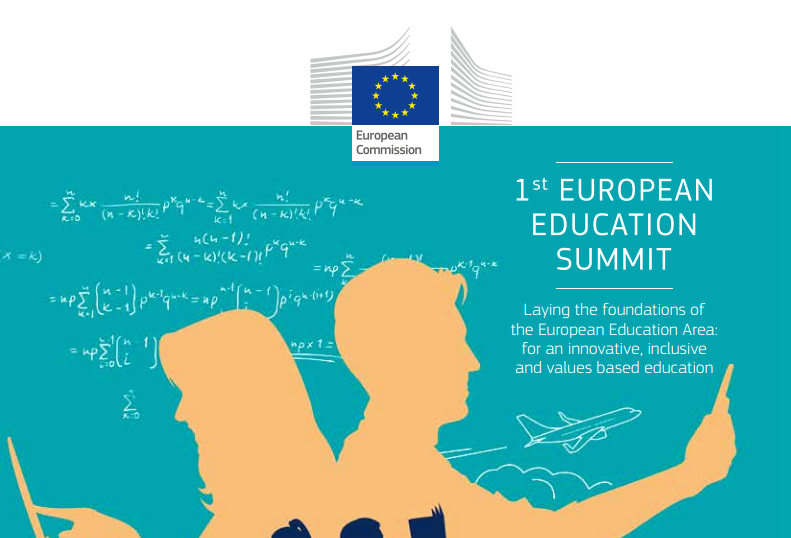 It is a key message from the Summit that our common European values should be at the heart of Education. Teaching the values is important but more important is living them. 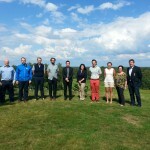 Embed in life and in our national cultures – after all, “culture is what you grow people in” and sport can be a powerful tool in providing this experience, linking back to the recent Tartu Call and the Council Conclusion on “Role of sport coaches in society”. Our wish is that Education can be embraced in its wider meaning, encompassing all forms of learning from higher education to school, vocational training and non-formal/informal learning”.